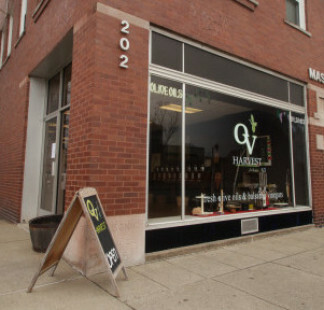 Founded in 2012, OV Harvest offers an expansive variety of award-winning ultra premium Extra Virgin and Flavored Olive Oils from artisan and small batch producers worldwide, as well as authentic, aged Balsamic Vinegars, gourmet foods and other local treasures. Whether you purchase from our unique tasting-everything storefront or from our on-line store, you can be assured of receiving the highest quality, flavorful, gourmet products, at a fair price. OV Harvest in your e-mail! Get fresh recipes, tips and more right in your email. Sign up for the OV Harvest newsletter here.